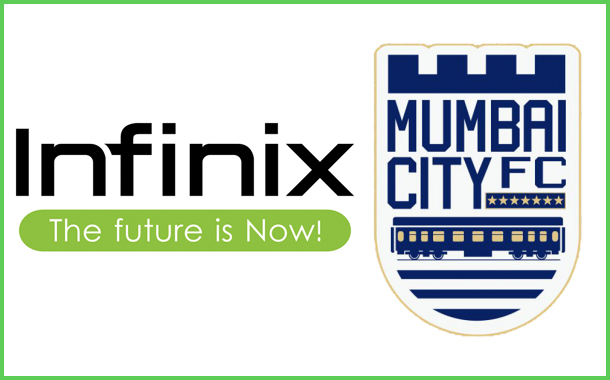 Mumbai: Infinix Mobile, the premium smartphone brand from TRANSSION Holdings today announced a partnership with Mumbai City FC, the Hero ISL Team owned by Bollywood superstar, Ranbir Kapoor. The partnership comes close on the heels of the global launch of Infinix’s flagship ‘Dual camera’ smartphone, the Zero5. Mumbai City FC are scheduled to play against Goa FC in their first home match on 25th November. Globally, Infinix is a youth centric brand and follows passion points closely. Infinix aims to be an enabler of football finally touching the hearts and minds of the younger generation in India. Infinix’s journey in India has just begun, and it kick-starts with football. 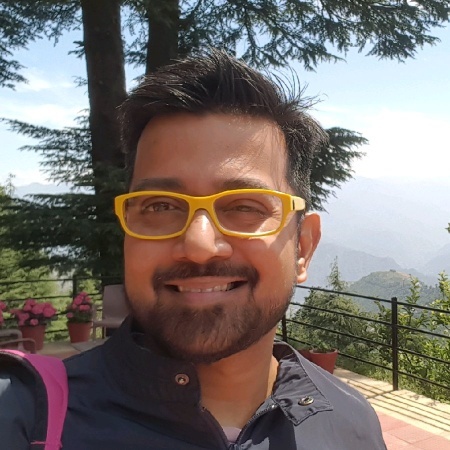 The growing online smartphone segment is fuelled by a consumer who is looking at specifications and performance in a very different way. He/she wants performers in every sphere of his/her own life including sports and the brands he/ she uses to in daily life. Football, embodies speed, agility and performance in the truest sense. Infinix’s product DNA too embodies the same spirit of venturing beyond specifications, delivering true performance and eventually being instrumental in changing the game. While Infinix has already established itself as a game changer in some global markets, now is the opportune time to change the game in India.